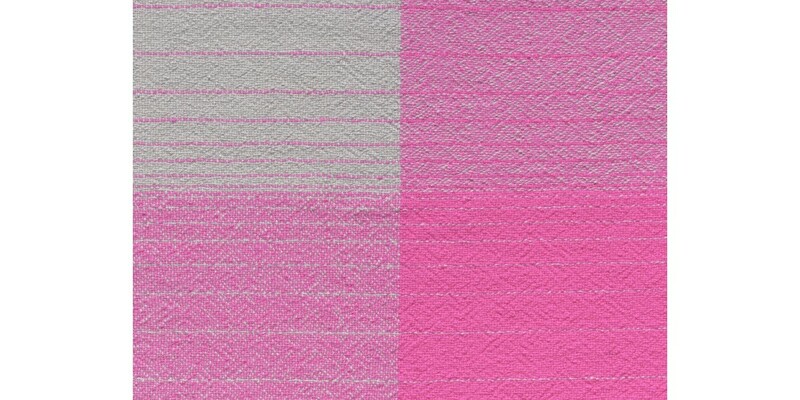 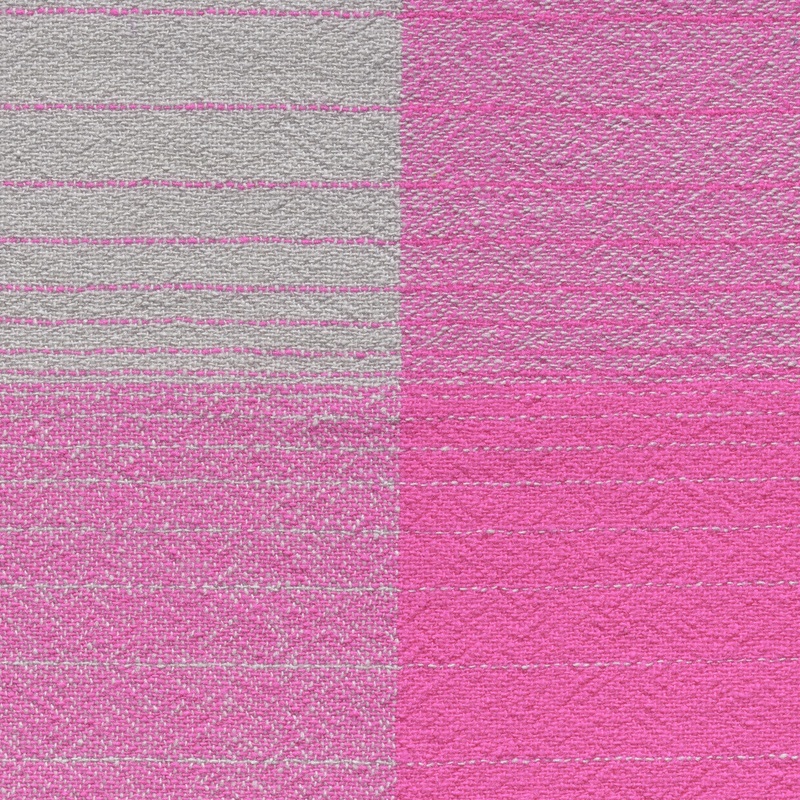 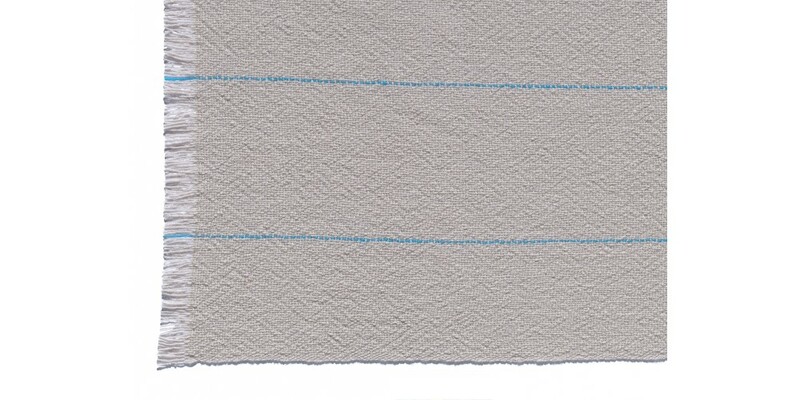 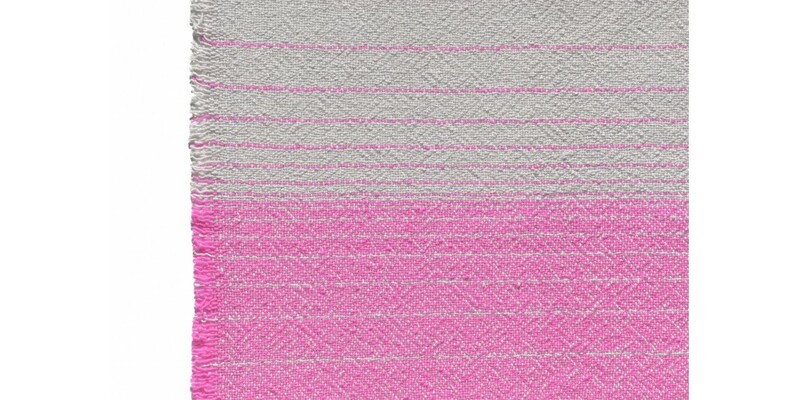 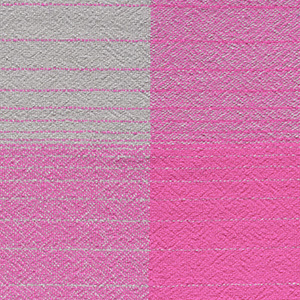 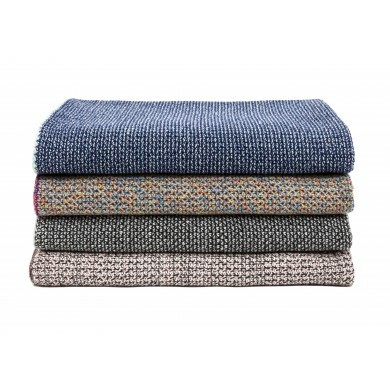 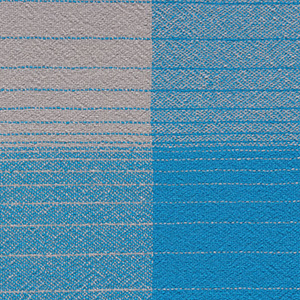 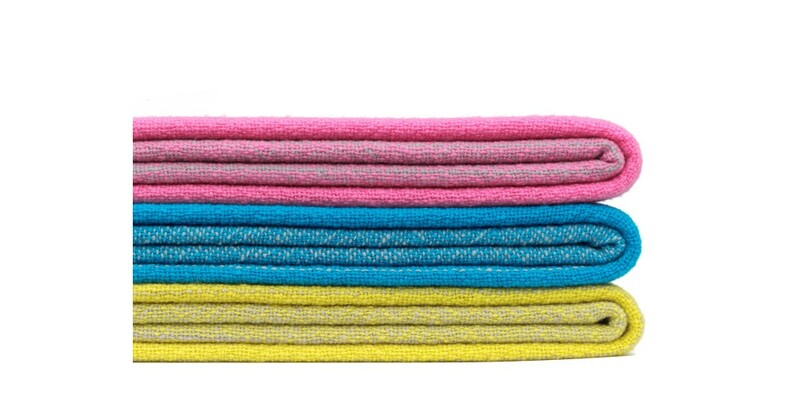 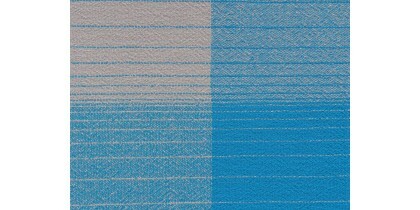 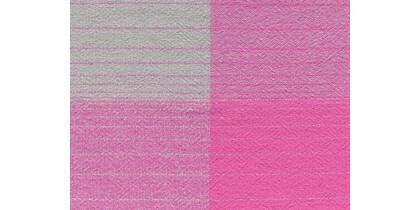 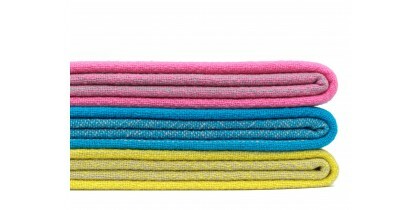 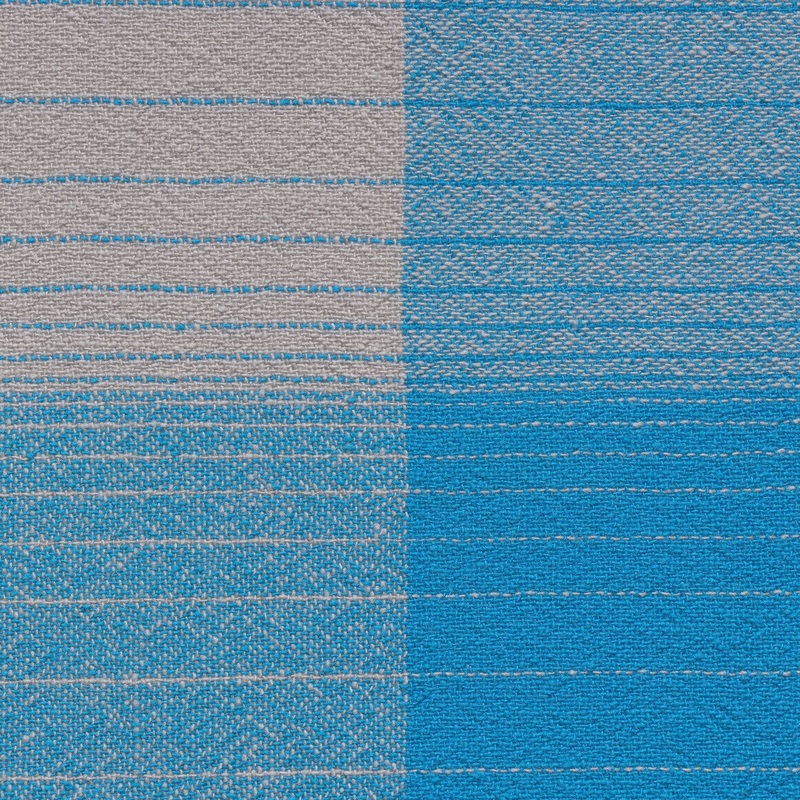 CUADRO is a sensuous blanket hand-woven of pure ecological merino wool. 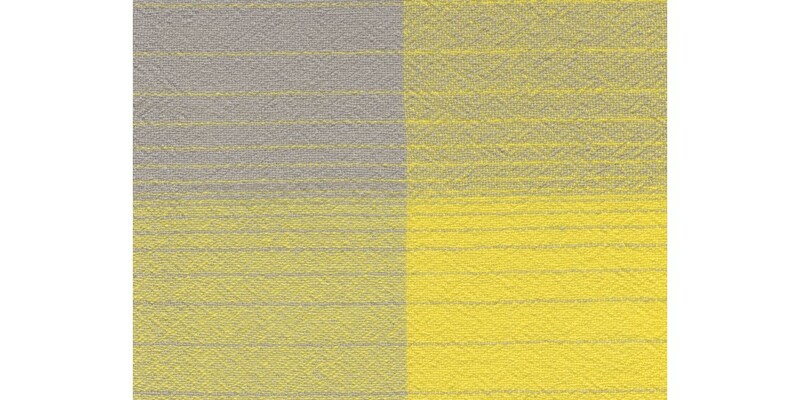 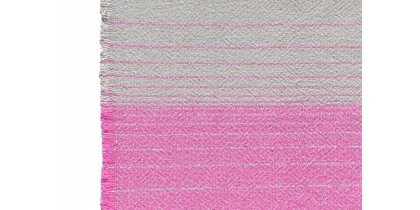 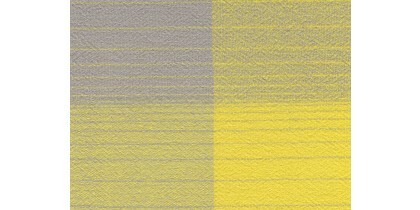 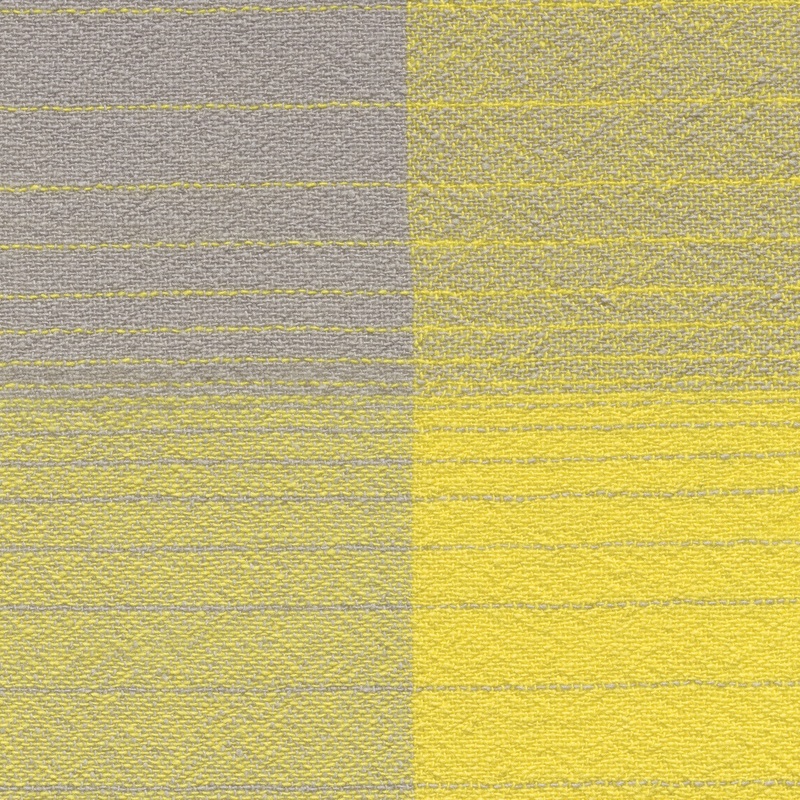 Spun of a pale grey base it is combined with bright yellow, pink or blue yarn creating the structure of a gradient check pattern. 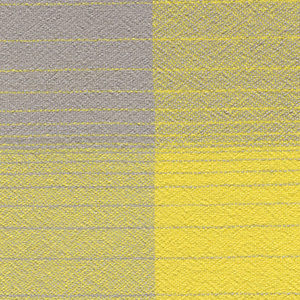 The changing pattern, becoming wider from centre to margin, makes CUADRO a versatile piece with various looks depending on how it is folded. 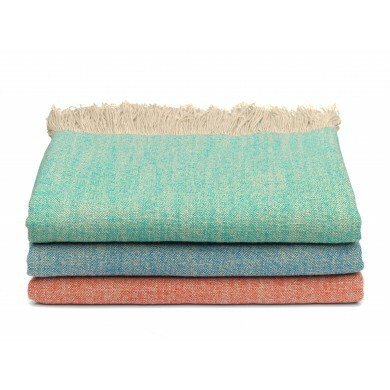 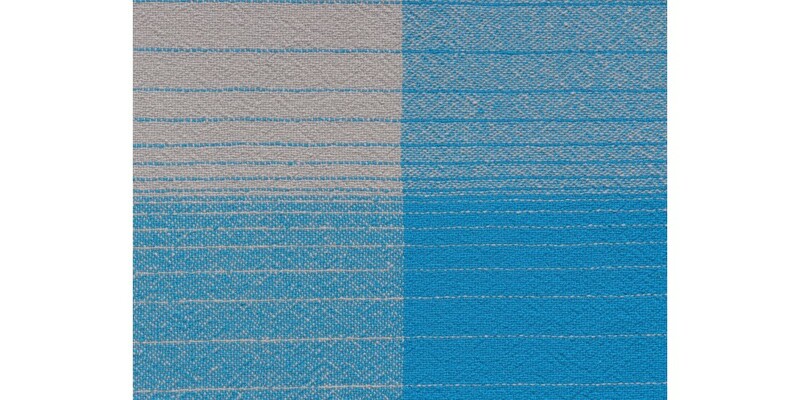 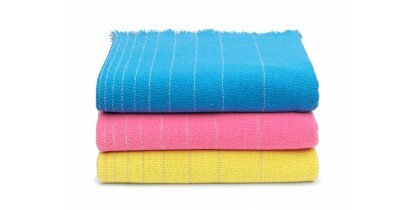 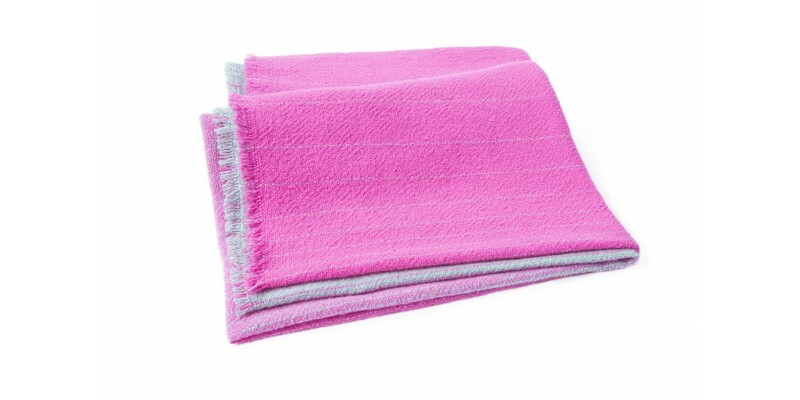 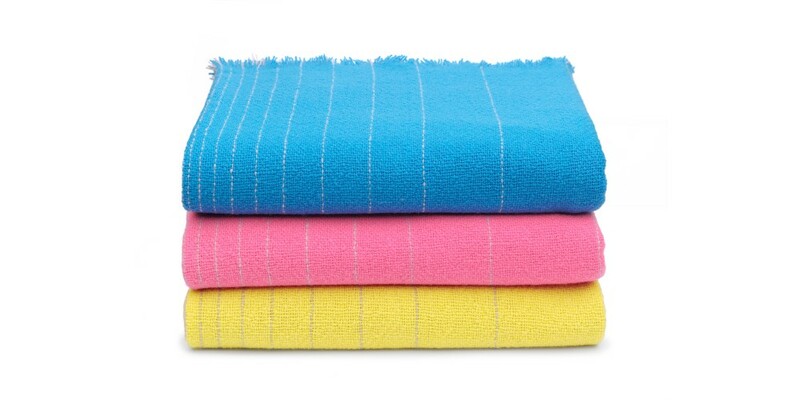 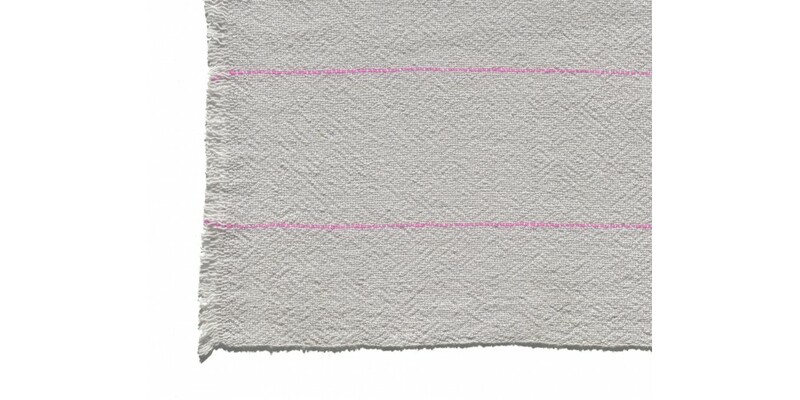 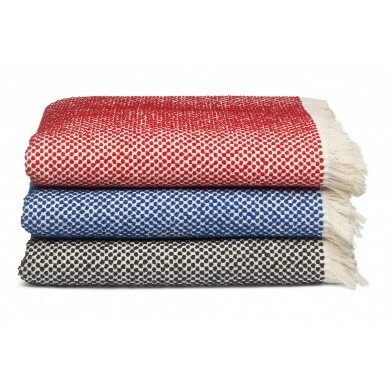 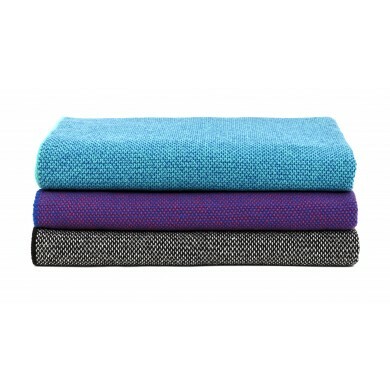 The blanket CUADRO is also available at the e15 online shop.